I posted this picture yesterday under my "Busy" post, but thought it warranted its own post. A tribute to my Peeps – near and far. We can lament the effect of social media on our lives all we want. Yet I also feel compelled to embrace the beauty of it. The people around the world – or maybe even in our own neighborhoods – who we might not have met if it wasn't for social media. As someone new in town, I walk by parties wonder what it would be like to know these people. From a distance, it looks like fun. A great time. And it might well be. I might have a lot in common with them, for all I know. Yet I have also gone to my share of parties where I have nothing to say, and there's very little of interest to hear. 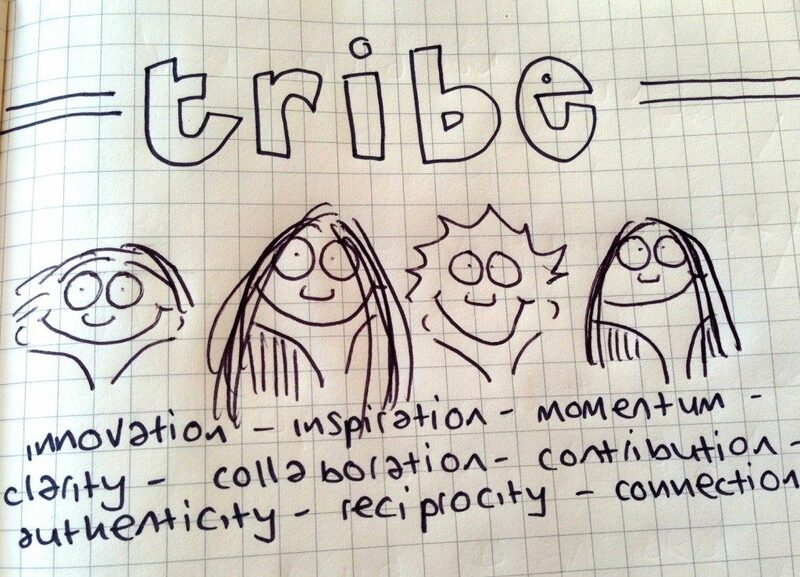 So just like "real life," online you have to find your tribe, too. 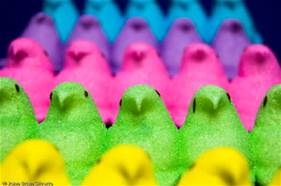 Your peeps. People you can open up with and share your thoughts. People who are supportive of you. Who (hopefully) believe in you. Who want the best for you, as you do for them. So this post is in tribute to my Peeps. You know who you are. 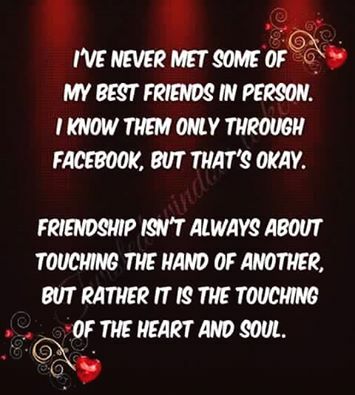 My "beautiful souls" I talk with sometimes several times a day. The people who I can turn to any hour of the day, knowing that someone somewhere will be awake and looking for conversation – or a laugh. Thank you, Peeps! Love you bunches!